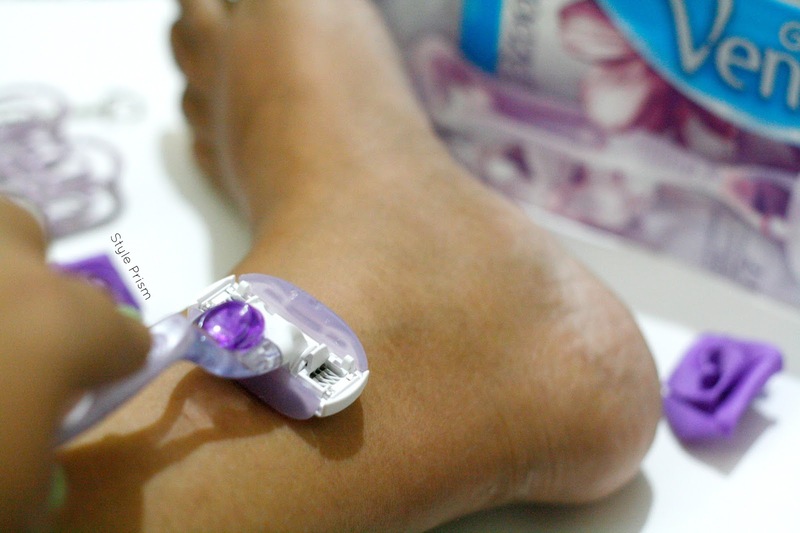 Those of you who are regulars on the blog must remember about the event I attended for the Bangalore launch of the new razor Breeze by Gillette Venus, as well as my review of this new kid on the hair-removal block. I have been using the Gillette Venus Breeze since the past month or so now, and I must say that it's one of the best shaving tools I have used till date! The effortlessness of the process and the amazing smooth skin it'll leave you with is exemplary...and you have to use it to believe it! With the launch of this new razor, Gillette Venus aims to debunk some of the age-old shaving myths that women have been believing to be true since years!!! Sometimes, girls can't differentiate fact from fiction and end up giving in to their apprehensions about shaving body hair. But all that you thought shaving does to your hair & skin is actually not true! 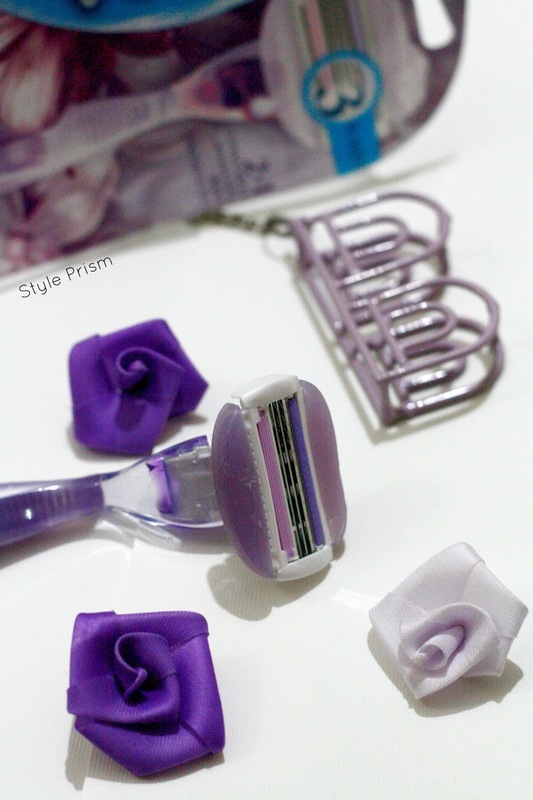 So, here's busting those myths about shaving and encouraging women to embrace the new Gillette Venus Breeze in order to get soft, smooth & hair-less skin in a matter of minutes! Your skin color has got nothing to do with your razor or the process of shaving. Shaving actually exfoliates your skin by getting rid of the upper layer of dead cells, thus making it glow, not making it dark. Just avoid using any deodorants or harsh chemicals on your skin right after shaving, as that might irritate your sensitive skin cells and react adversely on your skin. Hair growth is determined by your genes, hormones and your cell structure. The hair that's just started growing always appears thicker & darker due to the blunt ends, but it'll go back to original hair texture & structure once it grows a bit longer - irrespective of whether you are shaving or not. This completely depends on how you are shaving. The Gillette Venus Breeze gives you a close shave without having to apply too much pressure or having to shave the same area more than once for a better result. 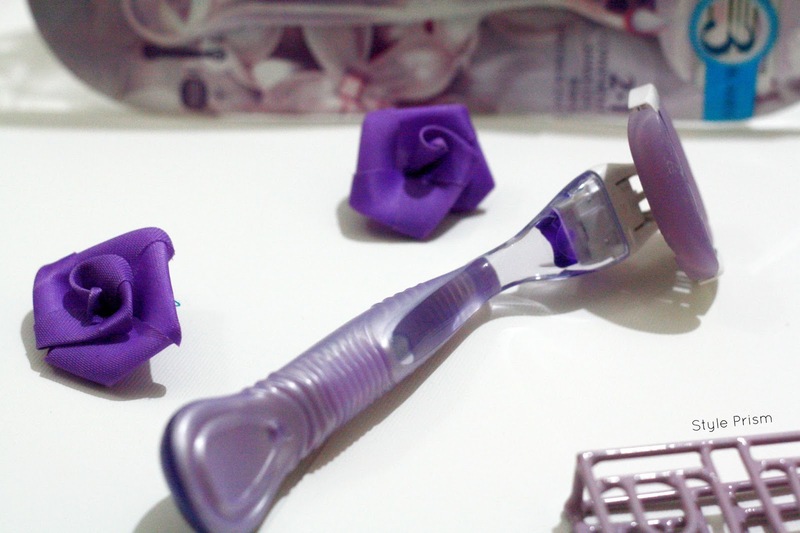 Thus, there are zero chances of getting nicks or cuts when shaving with this device. Shaving in the right direction and lubricating your skin for the process reduces all chances of cutting yourself while shaving. If men can afford to shave everyday without harming their skin, why can't you? Gillette Venus Breeze gives your skin the goodness of Aloe Vera through its inbuilt gel bars, thus leaving your skin soft, smooth & supple after a shave, even if you do it every day! Also, shaving actually exfoliates the top layer of dead cells on your skin, thus helping your skin, instead of harming it in any way. Itching, rashes & dry skin only result from the lack of use of a good moisturizer on a regular basis. Shaving with your Gillette Venus Breezez leaves your skin smooth & silky, and a good sunscreen (for the exposed parts of your body) or a nourishing moisturizer applied after shaving is enough to take care of your skin and keep it healthy. Of course, you need to make sure you use water while shaving, and use fresh blades and not old, blunt ones in your razor as they can cause itchiness or irritation. So now you know that all the rumours that kept you from fully embrace the process of shaving your body hair were just that - rumours...and myths! The Gillette Venus Breeze will easily help you dispel all these worries and flaunt smooth, hair-free skin every day! If done in the right way, and with the right tool; shaving doesn't harm your skin or hair in any way, but only helps you get rid of unwanted hair in the easiest & most effortless way possible!!! So, get your Gillette Venus Breeze today and subscribe to smooth skin! 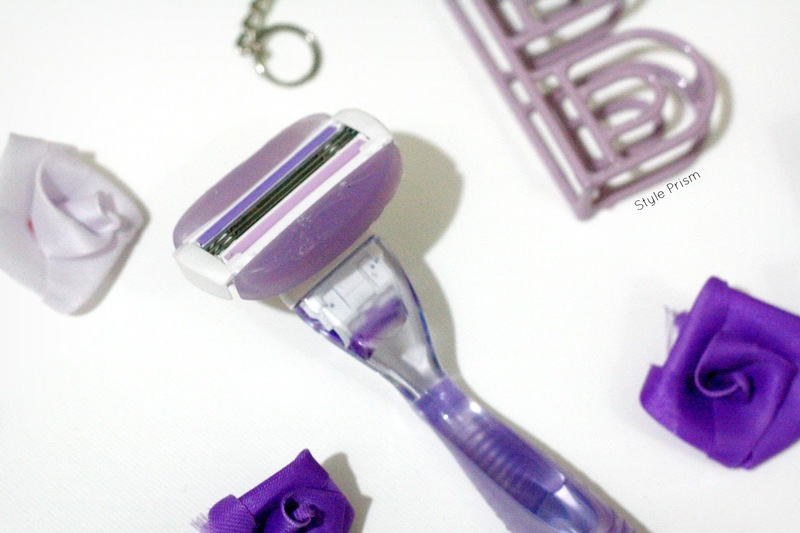 This razor is a must-have essential in your personal care kit and trust me, you'll love using it. Let me know if you took my advise and what you think about the Gillette Venus Breeze! Completely agree with you... shaving is amazing! I haven't waxed regularly in years. It has been only shaving for me thanks to Gillette. Have been shaving regularly for some months now and have seen no adverse effects. Shaving is such a life saviour! So many myths and so much misinformation about shaving floating around. Thanks for sharing this! Thanks for all the information! It was very helpful. I am in love with this razor! I don't remember the last time I waxed my legs!